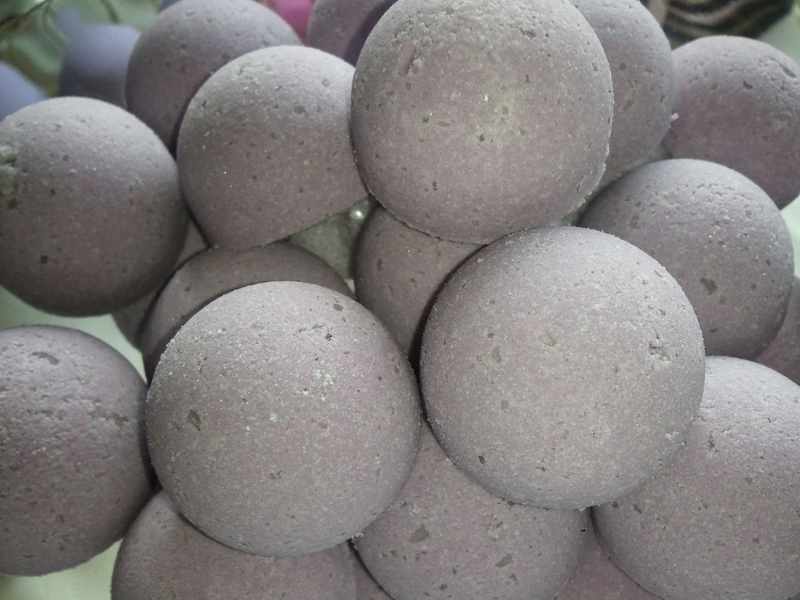 14 Bath Bomb Fizzies in Acai Berry fragrance. 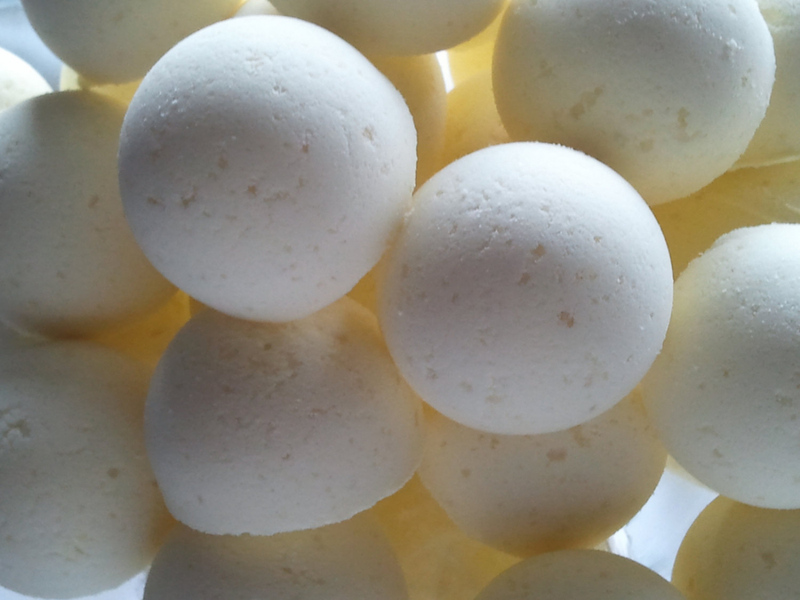 I handmade these bath bomb fizzies. They are shaped like large gum drops and almost an ounce in size. Use them to fragrance your bath as well as moisturize and soften your skin. 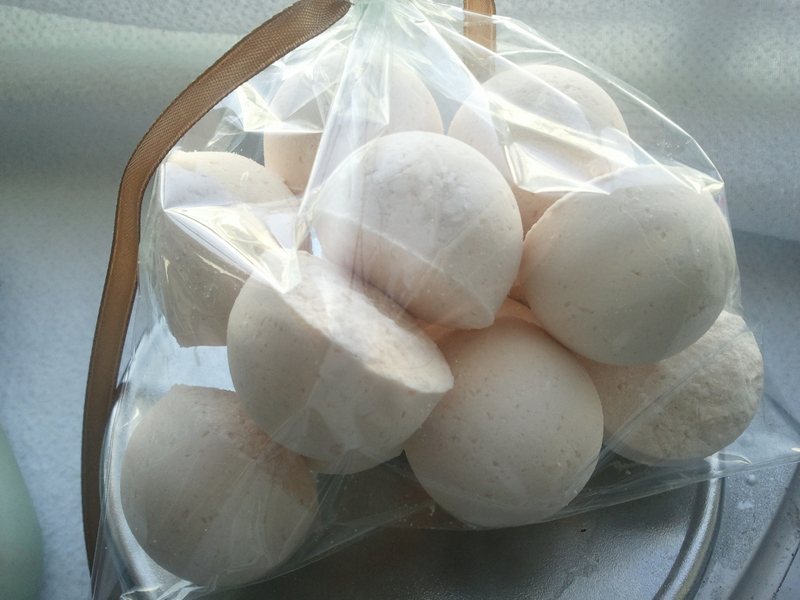 We make these with extra fragrance and extra Vitamin E. Great for gifts, birthdays or every day use. Acai Berry - Just like the tropical Acai berries. You can use one per bath or several per bath. Draw your bath and drop in and watch them fizz. Relax and unwind while the epsom salts and moisturizing oils do their work on your body. Listing is for 14 Acai Berry bath bombs almost an ounce each (total weight 12 oz).